World Famous Law Media, China Business Law Journal, officially released its China Business Law Awards 2016 on March 3, 2017. 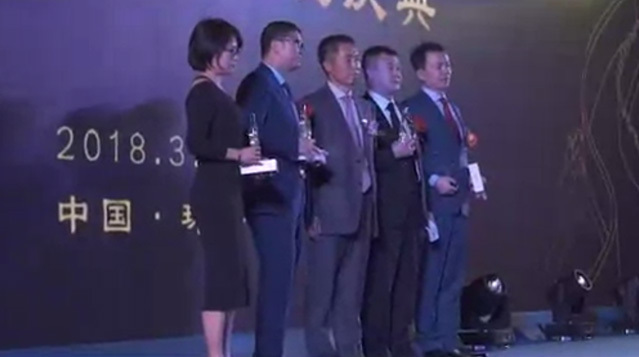 Chang Tsi & Partners once again received award in the law field of intellectual property, among five Chinese law firm winners. The award also proved Chang Tsi & Partners are a law firm with abundant strength and good reputation in the law field of intellectual property. In 2016, Chang Tsi & Partners also participated in eye-catching cases such as having Levi’s “LEVI’S” trademark and carriage graphics trademark recognized as well-known trademarks that enjoy trademark protection. China Business Law Journal’s China Business Law Awards are based on hundreds of nominations and comments received mostly from China-focused corporate counsel, senior managers and legal professionals around the world. China Business Law Journal consulted widely with law firm clients by conducting surveys to ascertain the level of their satisfaction with the services provided by the relevant firm. In determining the winners, the nominations and comments were considered carefully in combination with other factors, such as each firm’s landmark deals, cases and other notable achievements in the year of 2016. For more information, please visit China Business Law Journal website.